The 2016 Design Home is the first home in The Pinehills’ new neighborhood, Dawn’s Light. Featuring 15 luxury custom residences, Dawn’s Light is located at one of the highest points on the Massachusetts coast, providing breathtaking views of the expanse of Cape Cod Bay all the way to Provincetown. People choose to live, work and play at The Pinehills because of how thoughtful planning improves the quality of their lives. You can go out the back door and hike for miles, and out the front to hop on a path for a walk to the Village Green for a cup of coffee or to ask Chef Dane what’s on the dinner menu at The Market. You might decide to head through the woods to Rye Tavern and dine farm-to-table at the hippest, colonial-era stage coach stop you’ve ever seen. Or, you can stay home and admire that view, which is considered long before the home construction begins. It’s all part of our national award winning community located within the picturesque coastal town of Plymouth, Massachusetts. And when we say there’s something here for everyone, we’re not exaggerating. Because it takes an interesting mix of people and places to make an interesting community. 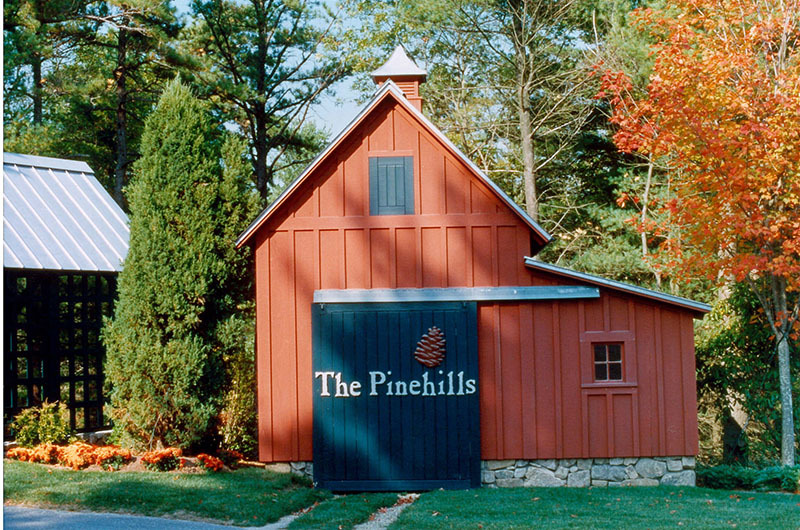 People who live at The Pinehills range from couples buying their first home to empty nesters. But no matter what their age or stage of life, residents often say the reason they like The Pinehills so much is the strong sense of community and the abundance of ways to unplug and enjoy each other. There are the tennis courts, pools and fitness rooms you might expect, but there is also the surprising neighborhood walk that transports you back in time via an unpaved road from colonial times, an afternoon paddle on Great Island Pond in your kayak, a revved-up spin class at Mirbeau Inn & Spa, an arts market on the Village Green or a spirited trivia night at The Stonebridge Club. The Pinehills offers a wide range of homes for the way you live, whether your lifestyle calls for a custom designed home, a single family home or a condominium or town home, the choice is yours to make from our team of eleven builders. All of this in a fantastic location less than an hour from Boston and just minutes to Cape Cod. 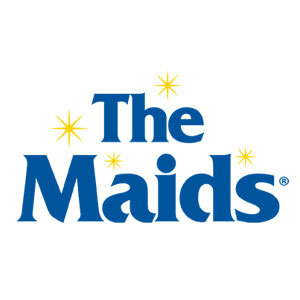 Winner of more than 100 regional and national awards including Builder Magazine’s Grand Award for Best Mixed Use Community in the Nation.